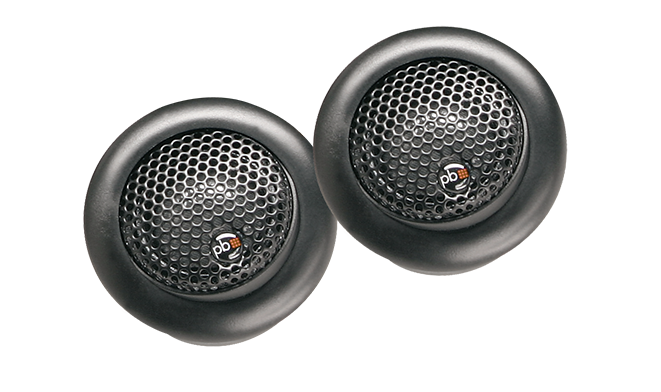 Listening to balanced and smooth highs makes the music come alive. 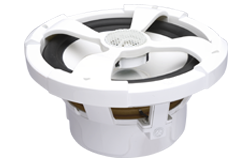 The S-1S Silk Dome Tweeters deliver accurate and smooth sound reproduction without any listening fatigue. 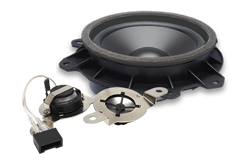 These tweeters come with 3 different ways to mount them to make your tweeter install fast and easy. 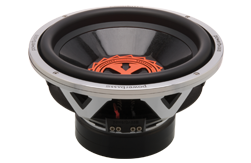 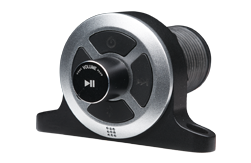 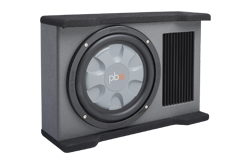 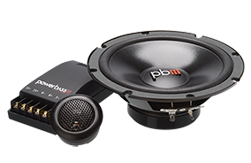 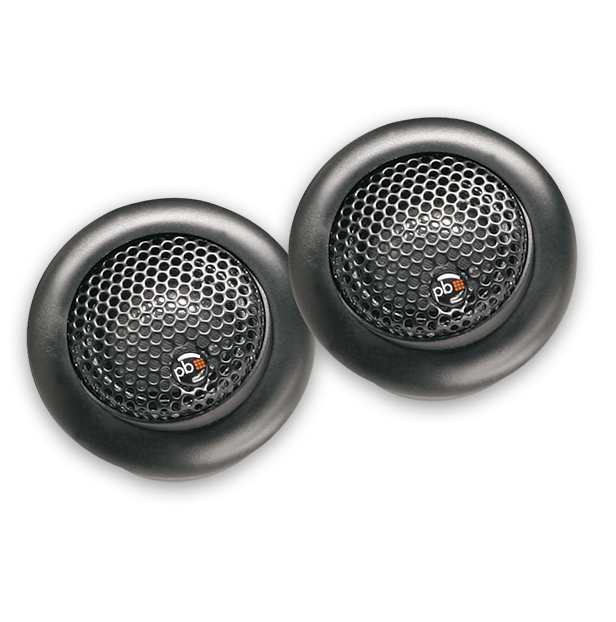 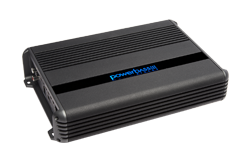 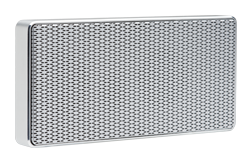 With an inline 12dB crossover, you do not need to worry if you are getting the proper signal input to your tweeters. 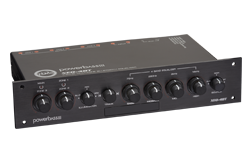 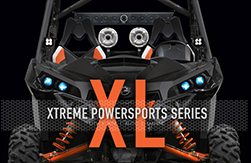 Sit back and listen with the confidence that only PowerBass tweeters can bring you.